Maj. Gen. Davis Harris, Air Force Test Center commander, held a commander’s call at the base theater June 20, 2018. 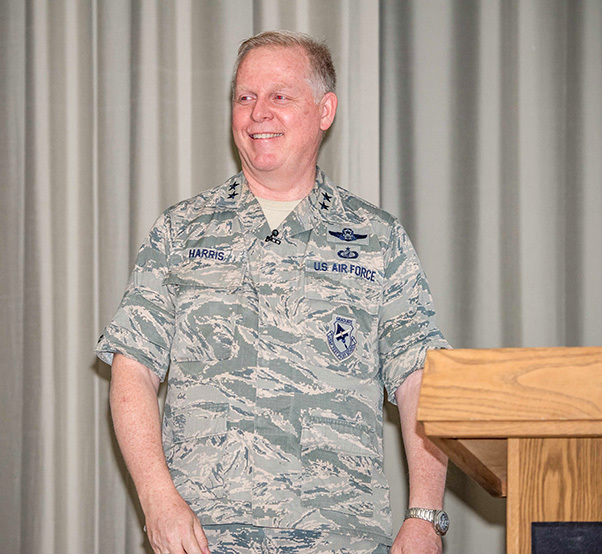 Maj. Gen. David Harris took the stage at the base theater for his final Edwards Air Force Base, Calif., commander’s call as Air Force Test Center commander June 20, 2018. Harris is a graduate of the U.S. Air Force Test Pilot School and served in many capacities in the test enterprise throughout the years. He was the 419th Flight Test Squadron commander at Edwards, 46th Test Group commander at Holloman Air Force Base, N.M., and 96th Test Wing commander at Eglin Air Force Base, Fla., before returning to Edwards to head the AFTC. 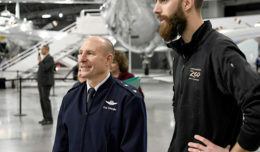 As commander, Harris directed a $31 billion enterprise of more than 18,000 military, civilian and contractor personnel across Edwards AFB, Eglin AFB, and Arnold Air Force Base in Tennessee. 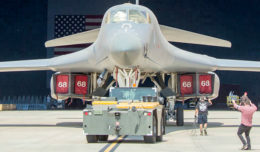 The AFTC provides developmental test and evaluation of experimental and research manned and unmanned air, space and cyber systems for military services, DARPA, NASA and international partners, in addition to operation of the U.S. Air Force Test Pilot School.